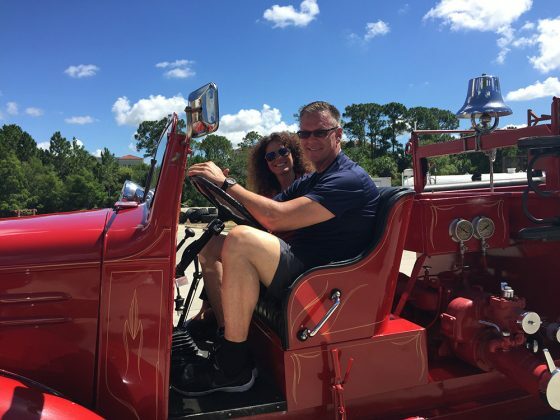 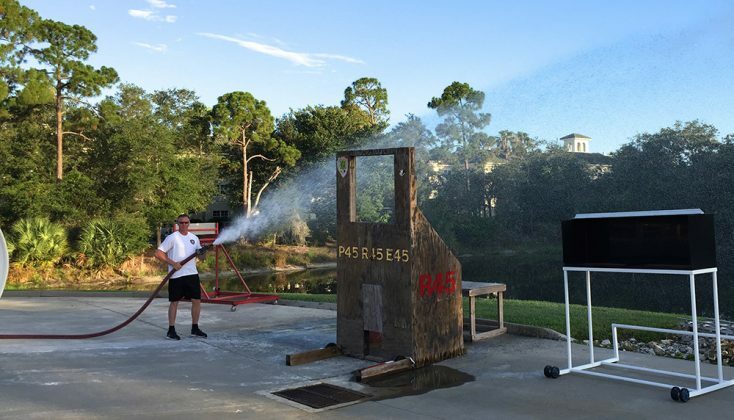 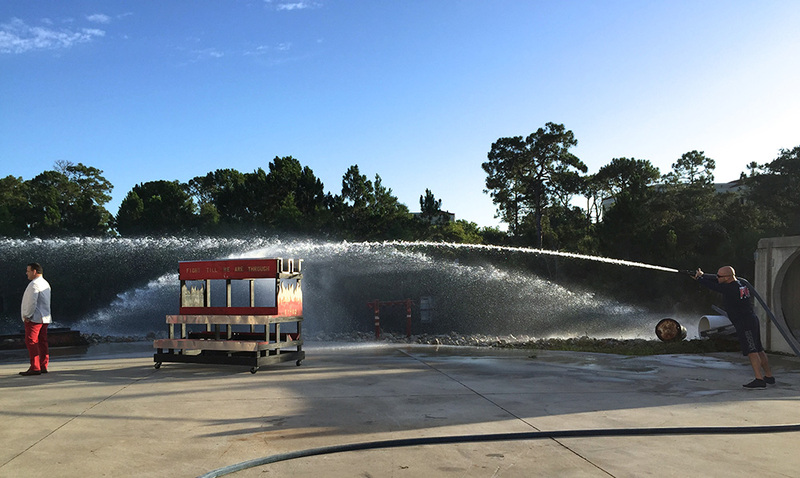 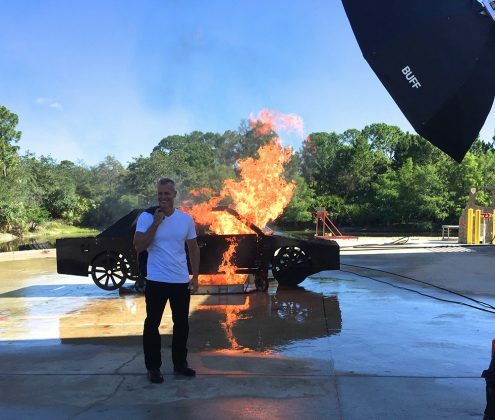 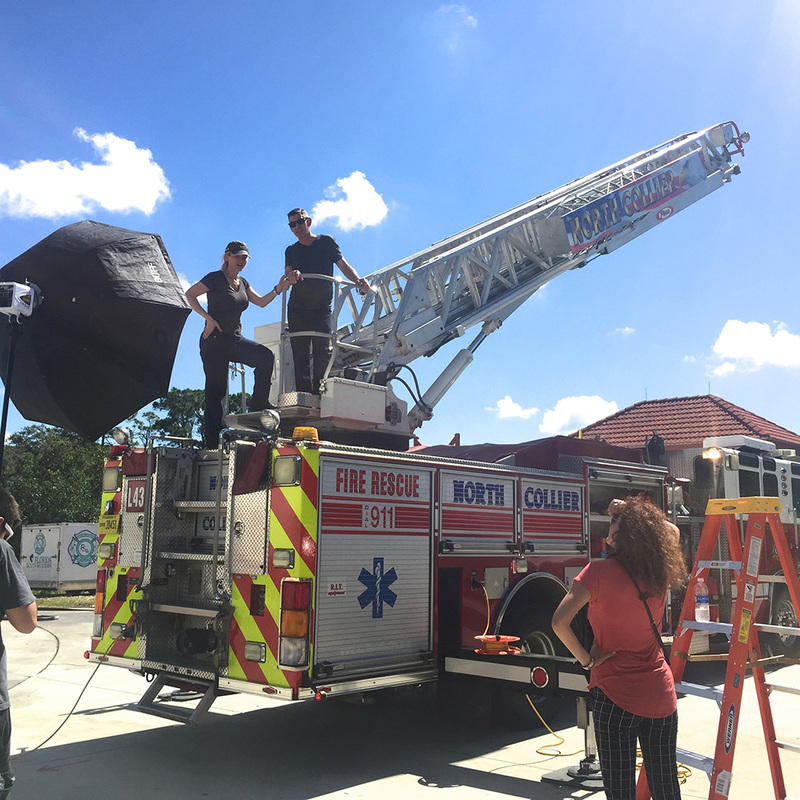 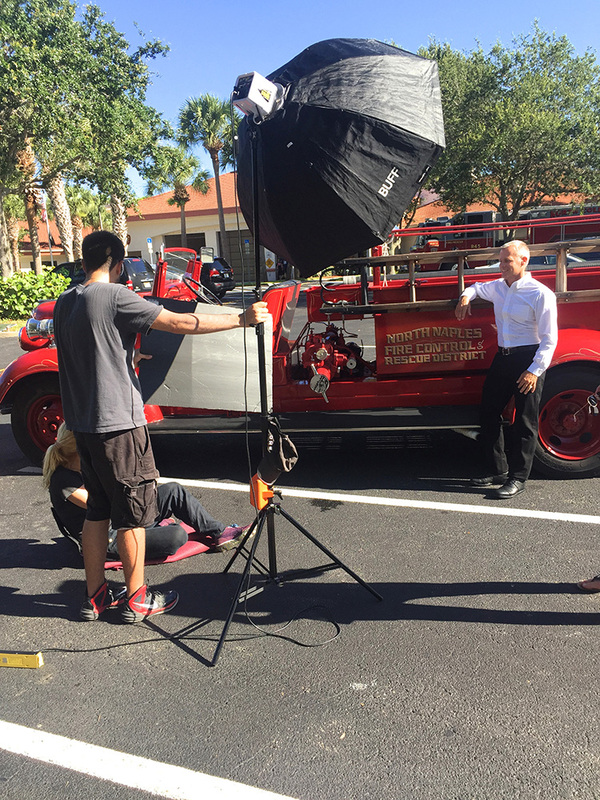 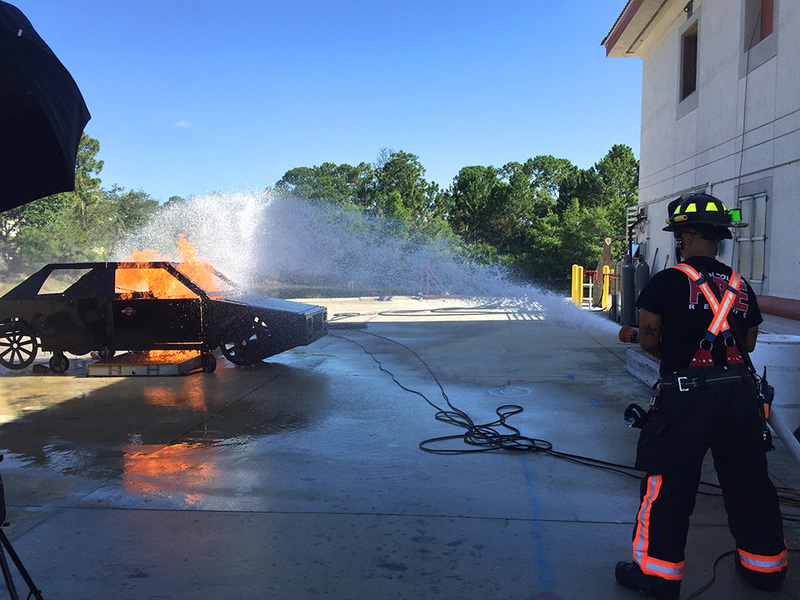 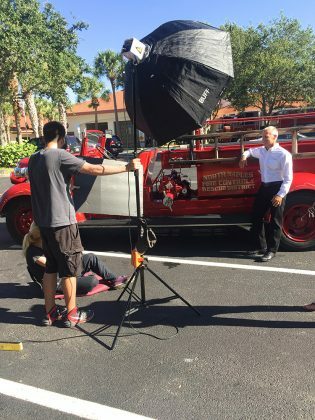 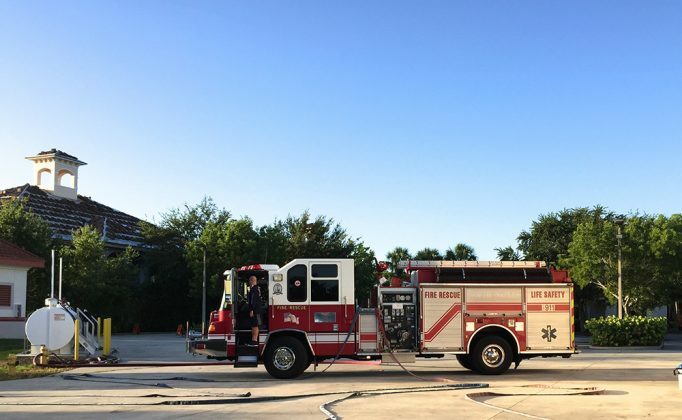 We go behind the scenes of the 2016 Super Men photo shoot, shot on location at North Collier Fire Rescue District. 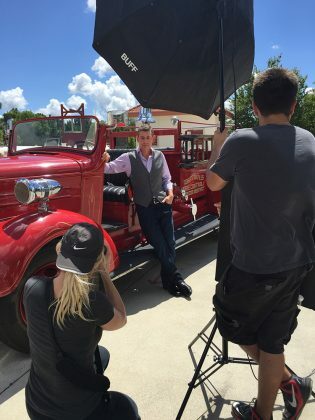 Styling and wardrobe by Rachel Galante and Ryan Stanley of Saks Fifth Avenue Naples. Grooming by Jean Baker and Doris Torres of Philip Douglas.